Gaia Organic Cotton stock has been drastically reduced, with loads of $5 and $10 items to be nabbed! More stock just shipped in- Find loads of babywear…all in ones, tops, bottoms, dresses, pjs, wraps and more with lots at $5 and $10. 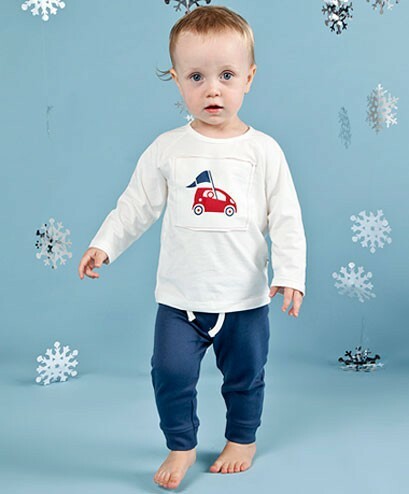 Summer and winter styles - all made from certified organic cotton. See you there ! ps. Please bring your own bag!